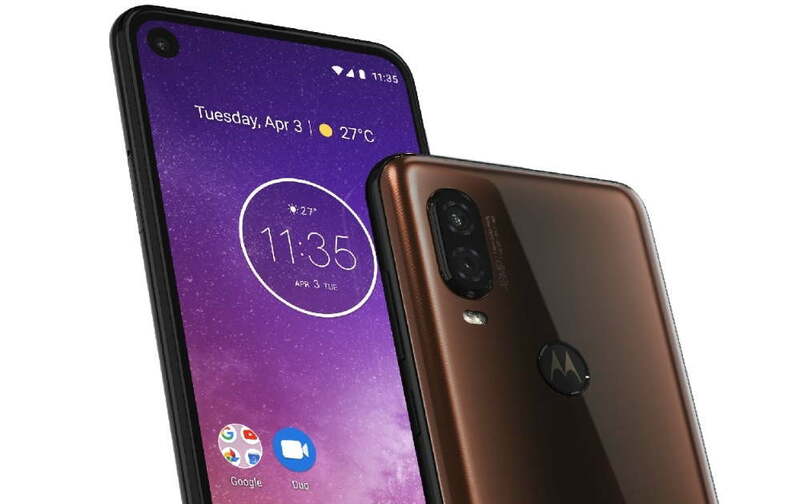 Motorola launched its Android One certified Moto One Power smartphone last year that features a dual rear camera and a big Notch at the display that houses the front camera and sensors. Now, a new Motorola device is making it’s way t the Moto One line up called the Moto One Vision. The new Moto One Vision smartphone recently spotted on Geekbench and also made its appearance at the Wi-Fi Alliance’s website carrying the model number XT1970-1 and running Android Pie. Now, we finally have the official render image of the upcoming Motorola One Vision leaked. The new render image of the Moto One Vision comes from tech blog Tiger Mobiles, that reveals a single punch-hole selfie camera at the front. While on the rear, the Moto One Vision appears to have a dual rear camera setup. The FCC listing has revealed that the phone will feature a 6.2 inch IPS LCD display and there will be 4GB RAM/64GB ROM and 6GB RAM/128GB ROM options for this device. On the camera side, the Moto One Vision is expected to feature a dual rear camera setup with a 48MP main sensor and a secondary 5MP depth sensor. For selfies, there will be a 12MP snapper. The Moto One Vision will run on Android 9 Pie out of the box powered with an Exynos 9610 chipset and will carry a 3500mAh battery with 18W fast charging support. Since the Moto One Vision have been leaked several times and as it has also passed various certifications, we could expect its launch soon. But for now, we do not have any details about its pricing and availability.